​Sturm Elevator, Inc. is a local, family owned and operated business that has been providing excellent service, quality and value to our customers for over 100 years. 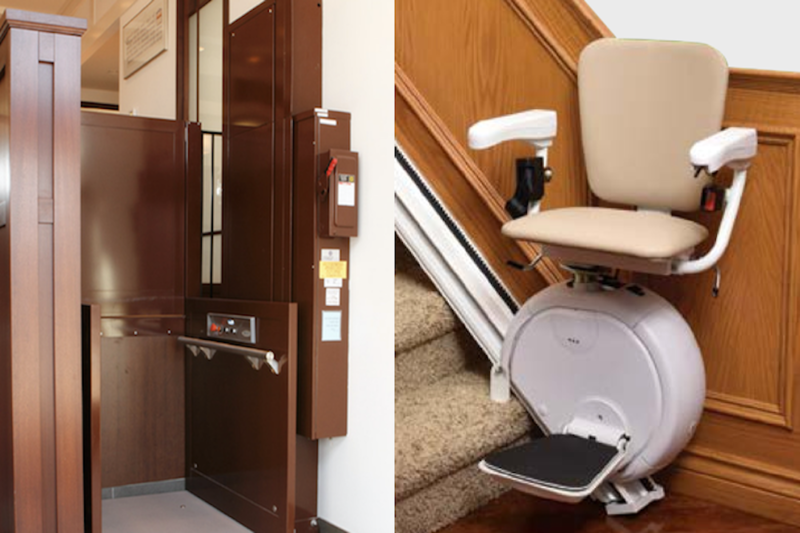 We install, repair and maintain elevators (including freight elevators and sidewalk elevators), stairlifts, chairlifts and dumbwaiters throughout the great state of Oregon. ​Sturm Elevator is a company you can trust and rely on to be there for you in the years to come if you’re ever in need of a repair or maintenance. We are a company built from referral business, proof of our excellent working relationships with homeowners and contractors. 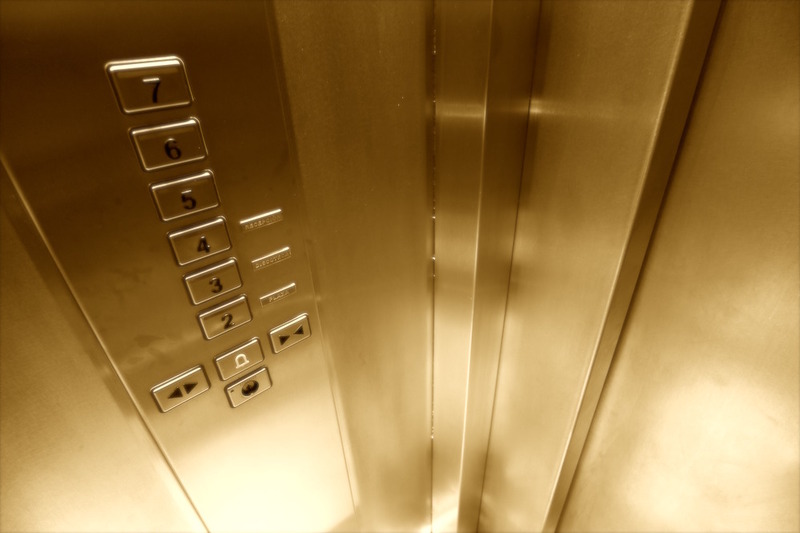 In fact, we have installed more residential elevators in Oregon than any other local company. At Sturm Elevator, we understand that making the decision to invest in an elevator is an important one. That’s why we invite you to ride on a Sturm Elevator to experience the smooth movement and see the pride that we put into every job. Each Sturm elevator is made with solid craftsmanship and expertise. Click here to learn more about our available services, or contact us for more information. We’d be happy to answer any questions or schedule an estimate.